South Korea is not slowing down its crackdown on illegal cryptocurrency-related businesses. The country’s financial regulators are going to inspect three major domestic banks over their compliance with the new cryptocurrency exchanges anti-laundering law (AML). With the boom in public awareness of cryptocurrency currently, numerous exchanges are capitalizing on this trend to offer fraudulent ICOs to investors. The three banks Nonghyup, Kookmin and Hana bank will be inspected from April 19th to April 25th. In a press release (translated from Korea) by South Korean Financial Service Commission (FSC), it reported that it will conduct an on-site inspection of the three banks mentioned above to examine if they are observing the new AML and Know-Your-Customer (KYC) rule. The South Korean Financial Intelligence Unit (FIU) authorized to checkmate money laundering and other financial crimes will also be working closely with the FSC. Two of South Korea’s largest exchange Coinone and Bithumb are clients of NongHyup Bank which has been providing the real-name verification services. The new legislature mandates that Koreans using exchanges to trade may only hold one account, the identity details of which must match their bank account. 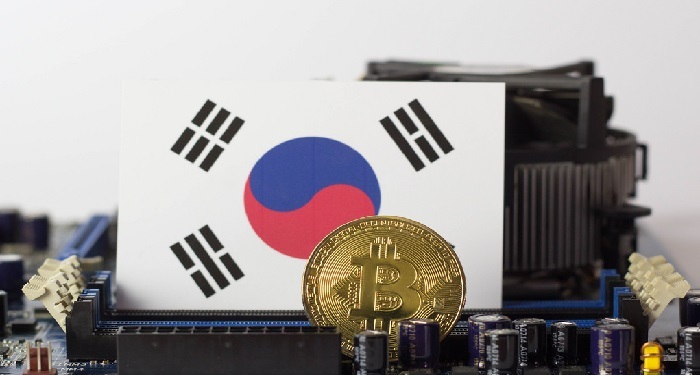 Previously, South Korean regulators moved to ban trading on cryptocurrency through anonymous virtual bank accounts in domestic banks according to the new KTC-law. The South Korean Financial Intelligence Unit urges banks whose names were not included in the list to conduct their own investigations to ensure they comply with the new directives. Previous articleWhat is The Easiest Way to Mine Ethereum?